This will no doubt be the most popular of the 2009 Edicion Limitada’s. 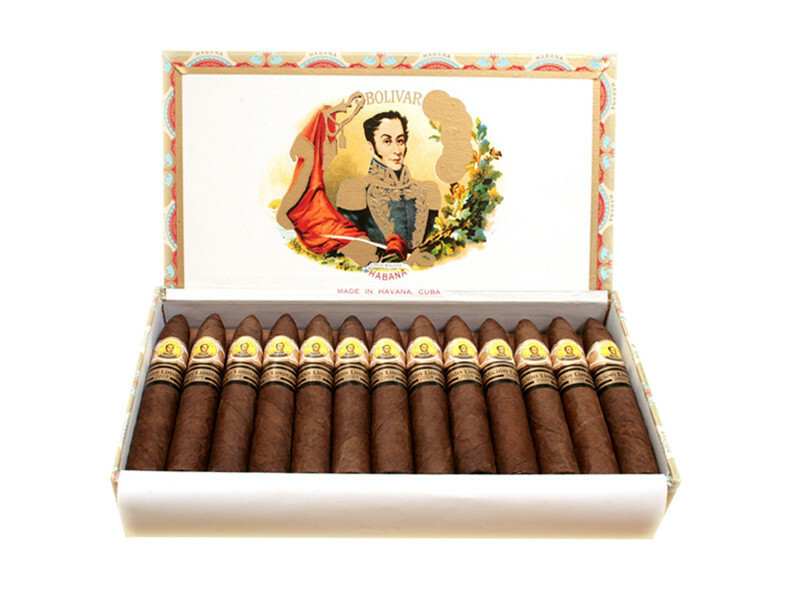 Bolivar is in the Limited Edition series for the first time. 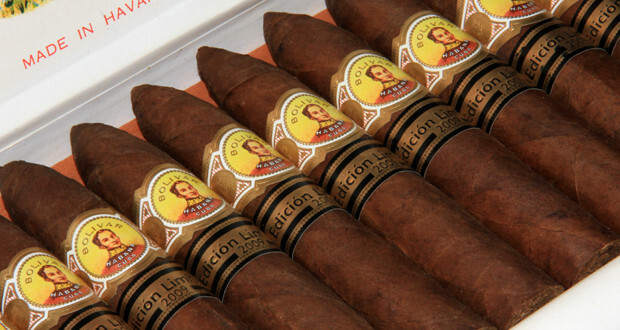 One of the most full bodied Habanos that boasts an unrivalled richness of flavour making it one of the most sought-after brands amongst experienced smokers and perfect for aging.